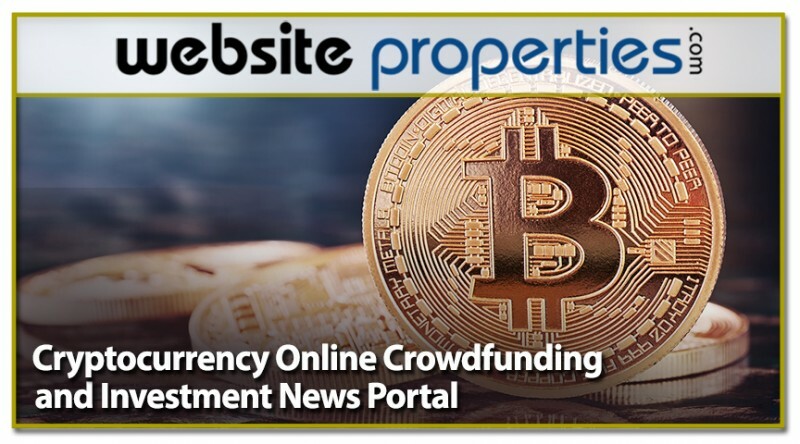 This business is a unique online crowdfunding and investment news portal specific to Crypto Currency and related services/software packages, such as security and data service offerings. It caters primarily to the much trending Crypto ICO space. Even though they are a relatively new phenomenon in the industry, ICOs have managed to become a centric focus of the space in many regards. This unique platform/portal is a direct token marketplace for FIAT and cryptocurrency crowdfunding, giving investors technical solutions to purchase Initial Coin Offerings Tokens in a faster, safer and more reliable way by offering a single platform where all ICOs are listed in one place, as well as offering necessary information and expert analysis in ICO evaluation. It is a one-of-a-kind platform and is the first in its space to go fully comprehensive in terms of its coverage – it is essentially a global, digital crowd-funding and investment nexus which, while crypto-centric, draws on conventional traffic as well, meaning it’s future is not hitched solely to the crypto wagon. Little time is required of ownership as this automated platform is setup on a payment integrated software solution that uses a single wallet instead of many different ones. Investors can acquire tokens not only by paying with cryptocurrencies, but also with traditional payment methods as well – this allows newcomers to cryptocurrency to get their feet wet without having already mined or acquired coins prior. With an existing email database of 23,000, outbound email marketing is an obvious option for expansion in any number of ways, along with social media presence growth. This business is unique in the cryptocurrency space featuring little to no overhead, low hourly investment by ownership, and no seasonality - an opportunity not to be missed, most especially for anyone operating in the crypto space in almost any capacity, at any skill level. Expansion: There are several opportunities to immediately scale the business which include: Expansion into other crowd-funding markets, expand affiliate market, and grow social media presence.